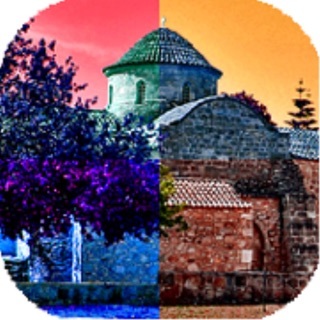 After long journeys through Cyprus, our seas and mountains and its unique history, it's time to share it with you. 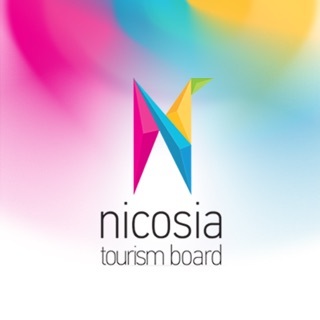 We invite you on a journey and dare you to choose your Cyprus ... and if you think that it deserves to be promoted to others, then feel free to do so! 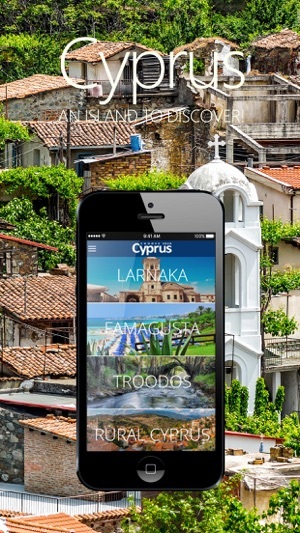 Cyprus is an extremely popular tourist destination with more than 3 million tourists per year. The country’s warm climate, numerous recreational areas, and architectural and historical monuments, including several UNESCO World Heritage Sites, are important facets which contribute to the island’s popular tourist status in the world. Whatever the season, Cyprus provides ample opportunity to experience places that are unique and special to this Mediterranean island. Discover an island steeped in rich history and culture, and full of delightful experiences just waiting to be enjoyed. 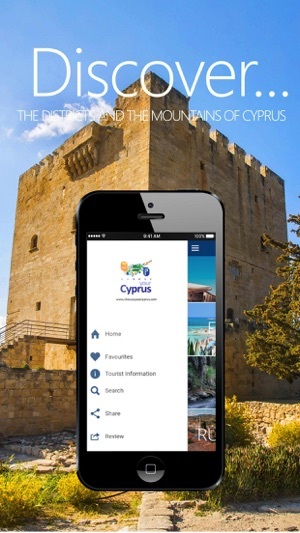 If you are contemplating coming to Cyprus, everything you need to plan your perfect trip is here on the Choose your Cyprus APP; from information and facts, to interesting ideas. • Map section shows all places on a map. 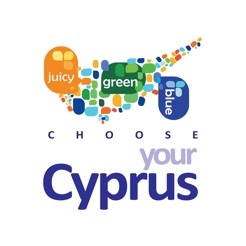 Choose your Cyprus is completely free of charge. 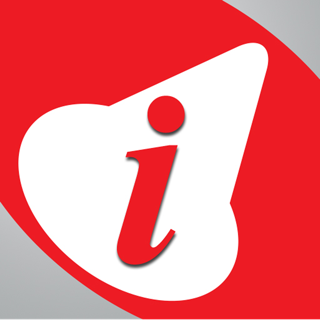 The ability to use the app without the need for internet access is particularly useful for visitors from abroad who won't incur roaming charges. 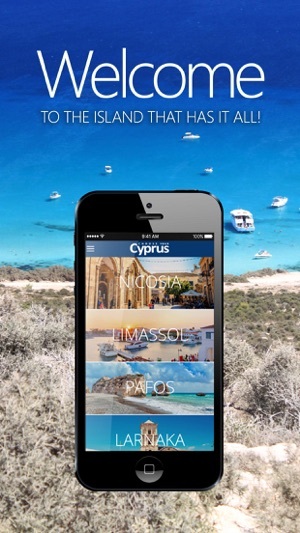 Get the ultimate free guide for Cyprus and experience your ideal holiday like a seasoned local! Our specialist travel editors have uncovered all the information necessary to bring you an in-depth view of the island. 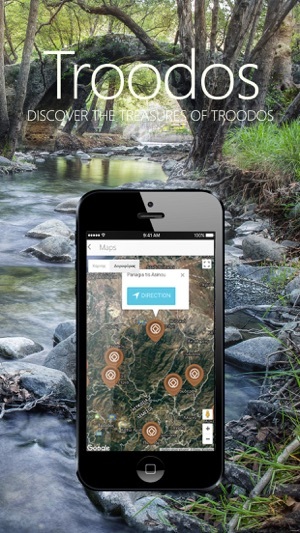 Use our maps to find your way effortlessly and discover nearby points of interest.